Welcome to Hunting Creek and this freshly remodeled property. Great care is being put into the updating of the features of the home including new cabinets, new flooring, fresh paint, granite countertops in the kitchen and so much more. The exterior is being repainted, the landscape freshened and the roof is was installed .With 5 bedrooms and lots of wonderful living space thoughout this one owner home will be a very special opportunity as the the remodeling work is complete. 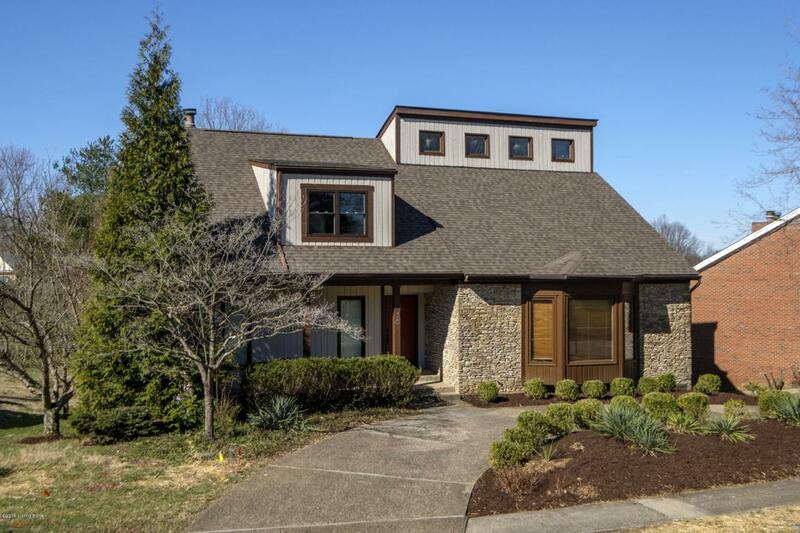 The rear view is private, the walkout basement a bonus and the location cannot be beat. Please call the listing agent for a tour of the property.